The influence of bees is everywhere in Central Park. Bee Balm flowers dot bright flower beds where bees forage, hexagon shaped tiles wall the bandshell, patterned paving stones line the pavements of the park, and the architectural marvel that is Bethesda Terrace features beautiful bee details. Built as an escape from the stressful and busy urban life of the typical city-dweller, the terrace is a testament to exquisite design. 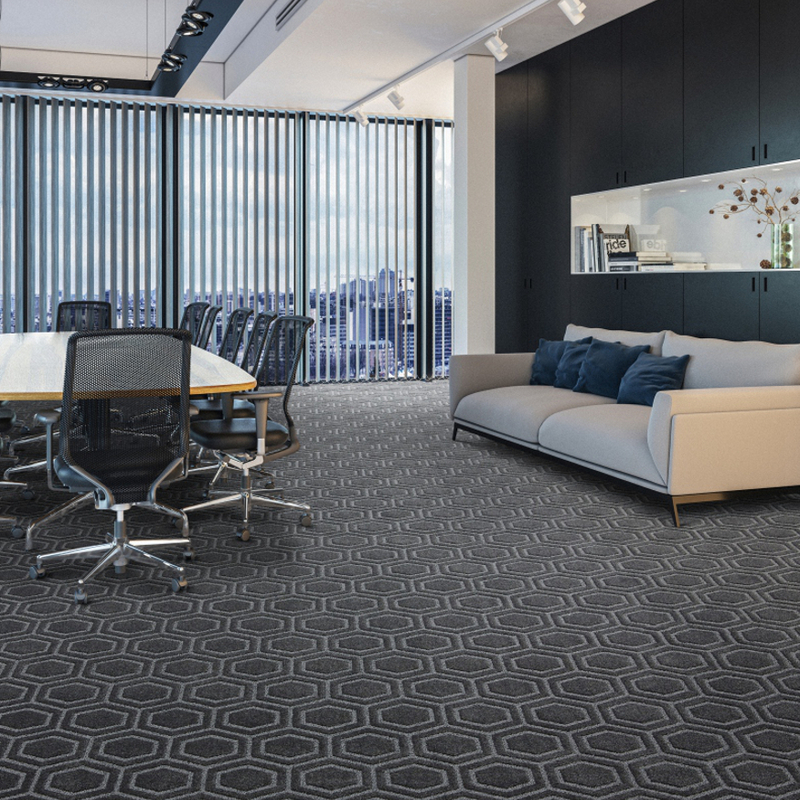 It is also the main iconic inspiration for Belgotex Floors’ BETHESDA range of commercial carpets, which brings efficient simplicity and contemporary style together to create a modern luxury commercial interior. This superior performance, modern stain-resistant product is offered in colour tones drawn from bee-inspired aspects of Central Park. It’s a wonderful new way to transform any retail or commercial interior into a sweet and stylish design setting.